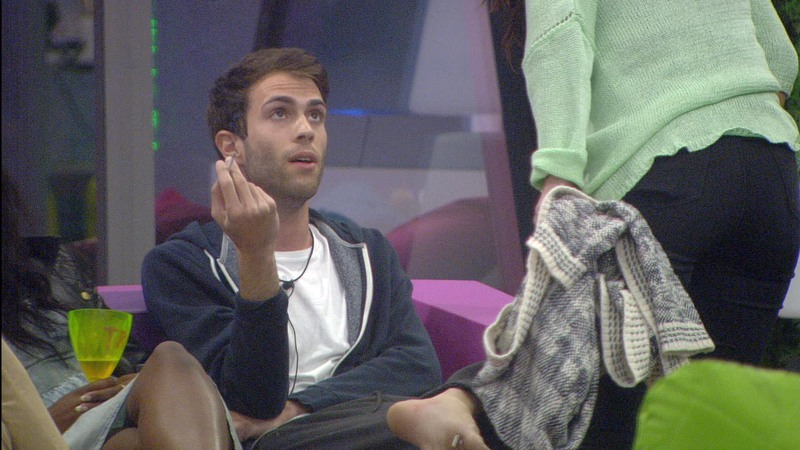 Following the first day of the shopping task, the Housemates yesterday took to the garden to take part in a game of Truth or Dare, which ended in an argument between Matthew and Helen. “This is why I’m not playing.” stated Matthew, not taking part in the game. “Oh for f*ck sake, bore the f*uck off! Bore off, bore off! It’s a question…” responded Helen. “Don’t tell me where to go…I’m not playing…” replied Matthew. There was then a small break in the argument, before Helen decided to rejoin the Housemates in the garden. “Helen, I’m not arguing with you…” stated Matthew. You can see the argument tonight on Channel 5.